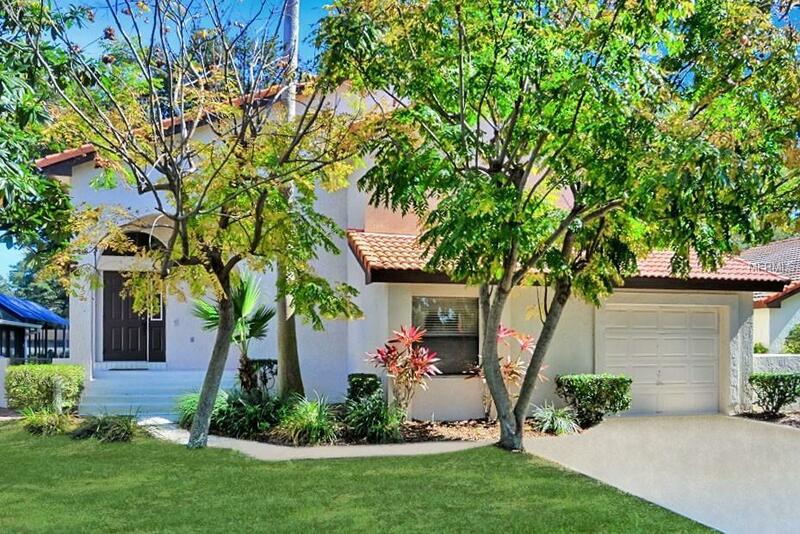 Welcome to the prestigious Orange Tree Country Club in the heart of Dr. Phillips. Location Plus! Nestled on a quiet Cul de Sac, GOLF FRONT on the 14th Fairway, with WATER VIEWS sits this popular 2 bedroom GOLF VILLA with open floor plan. 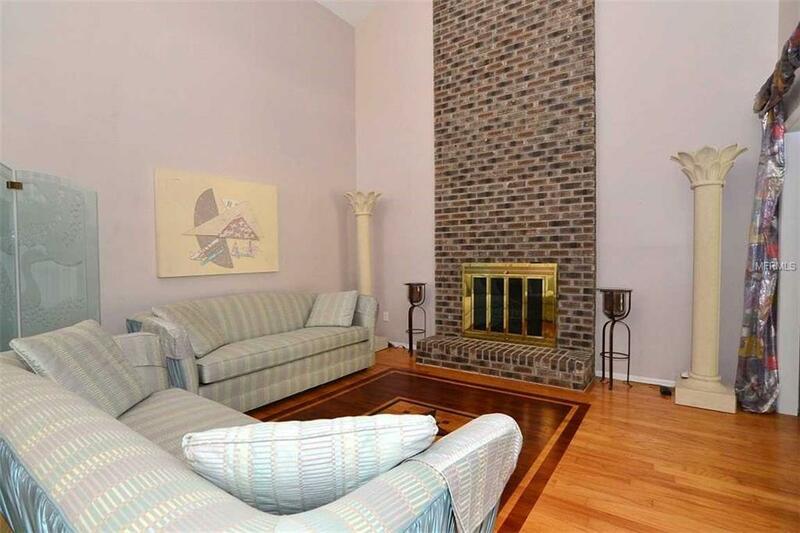 The Great room with high ceilings, 2 story high brick fireplace and beautiful hardwood flooring greet you as you enter. 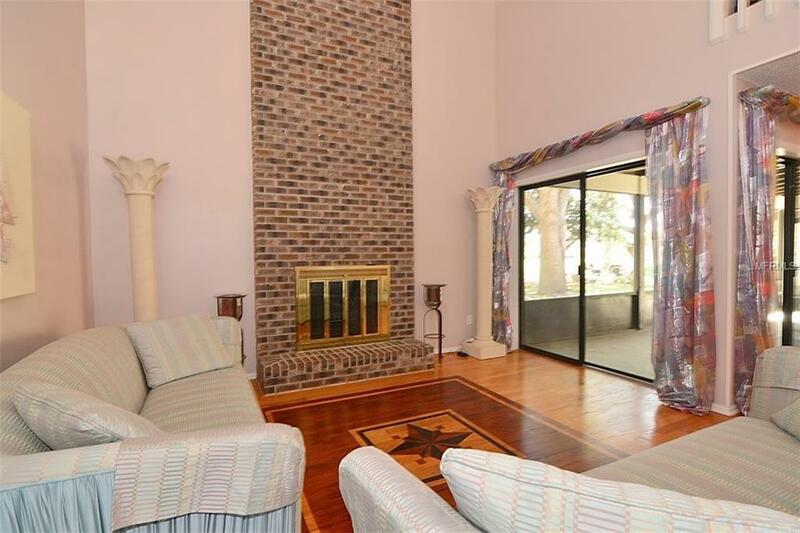 Formal Dining with golf course views and eat-in spacious kitchen with appliances and laminate flooring. One bedroom and bath complete the downstairs. 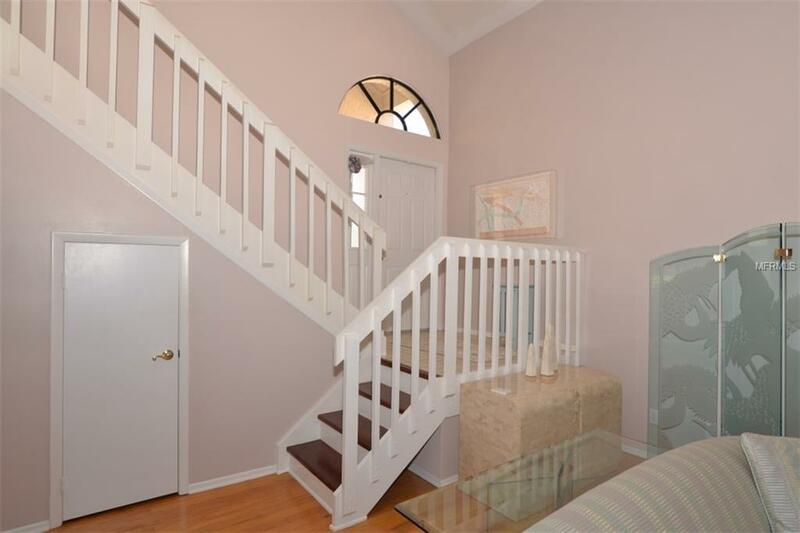 Upstairs youll find a roomy loft for added enjoyment, a spacious master bedroom with balcony, dual closet/dressing area, bath with dual sinks, tub, and separate shower. Capture the breathtaking views from both your screened lanai, and also the extended balcony across the back with access from both the loft and the master bedroom. Low maintenance tile roof, and the HOA maintains your front yard ensuring ample time to enjoy the variety of amenities. Guard gated Orange Tree Country Club offers a private 18-hole championship golf course, (separate membership required) a lakefront newly designed recreation center featuring an Olympic size pool, spa, fitness center with locker rooms and saunas, tennis, racquetball, volleyball, basketball courts, and playground. Zoned for A+ schools, and located minutes from major highways, employers, and fine shopping and dining including "Restaurant Row." Come live and relax in the Orange Tree lifestyle today! Listing provided courtesy of Market Connect Realty Llc.